Mosquitoes can spoil every holiday, especially if you taste especially sweet! Research has proven that mosquitoes can rapidly learn and remember the smells of hosts, and that’s what makes some people more preferable than others. In this article, you will find some natural ways to protect yourself from mosquitoes without using chemical repellents. Bright Side found 6 natural remedies to keep mosquitoes away from your body. Chemical repellents aren’t the only effective deterring agents when it comes to mosquitoes — different natural plants and herbs can also serve well. You can beautify your yard or garden with some useful plants. This way you’ll protect yourself and your pets from mosquitoes at the same time. So what are the plants and herbs that can help us to avoid these unpleasant mosquitoes? There are various types you can pick according to your taste: horsemint, basil, rosemary, garlic, catnip, lavender, citronella grass, or marigold. Mosquitoes hate lavender. You can make a body spray with essential body oil or just apply it in drops on your skin. This remedy is also very healthy for your body and excluding chemical sprays and creams can help your skin to avoid irritations and allergies. And it’s a big bonus for lavender lovers! If you can’t have repellant plants at home or you’re allergic to them, citronella candles can be a great solution. Citronella is a popular natural insect repellent that has been approved by research. It doesn’t have any side effects, your home will smell fresh and you won’t be disturbed by any insects. 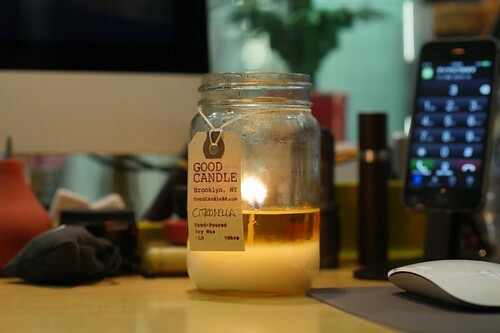 For those who like handmade items, you can make citronella candles with oil all on your own. 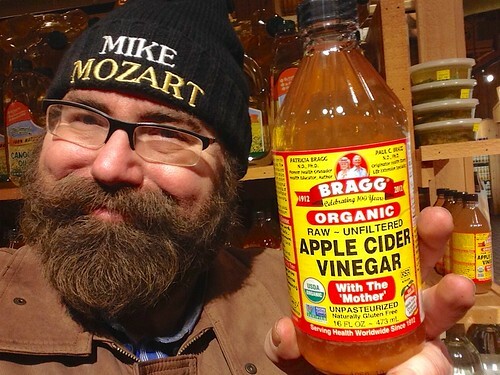 It’s amazing how helpful and multipurpose apple cider vinegar can be. Most people have some at home, so if your place is suddenly attacked by mosquitoes, make your own repellent spray with vinegar. You can also add some citronella oil for an additional effect. Apply this spray on places where insects normally gather and wait for the results. 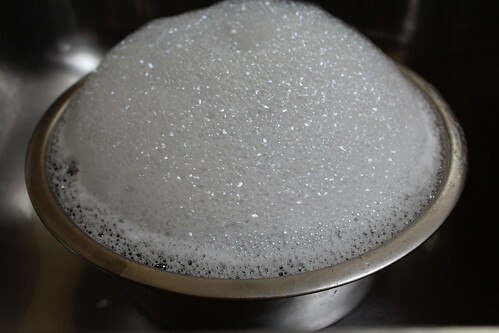 If you spend a lot of time in your yard having family dinners or just to read books outside, place a plate with soapy water nearby. After some time you will see that mosquitoes will be attracted to this water and become trapped. According to some studies, eating garlic helps to keep mosquitoes away. This remedy is good news for garlic lovers, but if you really hate it, no need to eat it in enormous amounts. Just boil it and spray the mixture in places where mosquitos gather. Have you ever tried any of these remedies? Please leave a comment if our article was useful to you.